Harnesses designed for pulling dogs. 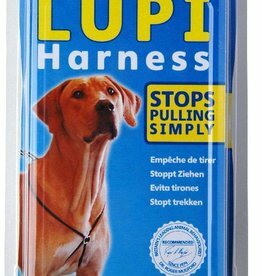 Helps train your dog to STOP pulling on the lead. 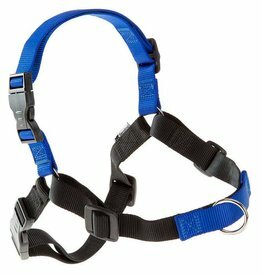 Company of Animals Lupi Dog Harness. 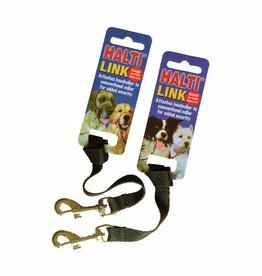 Many dogs cannot wear a Halti, especially those with short noses like Pugs and Bulldogs. neck or spinal problems also need a different idea. The Ancol Happy at Heel dog harness and lead set has been expertly developed to prevent your dog from pulling whilst on a lead.